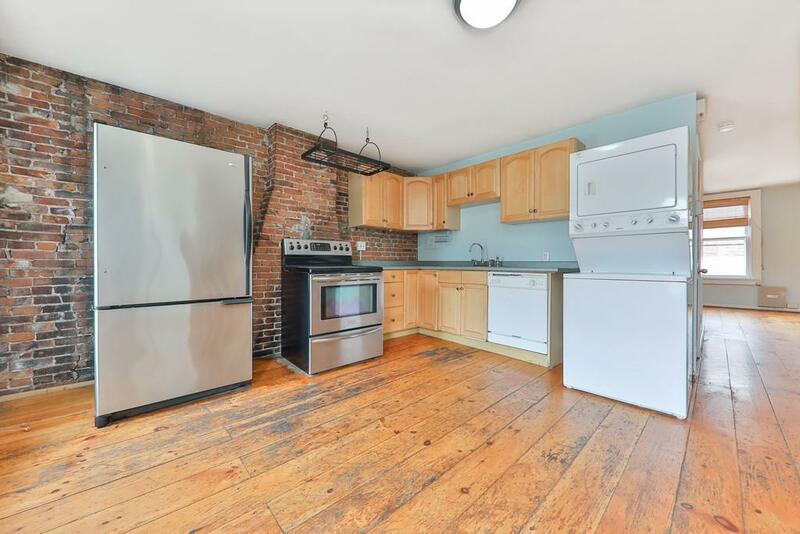 Available now, a circa 1845 bi-level brick row-house condominium occupying the top two floors. 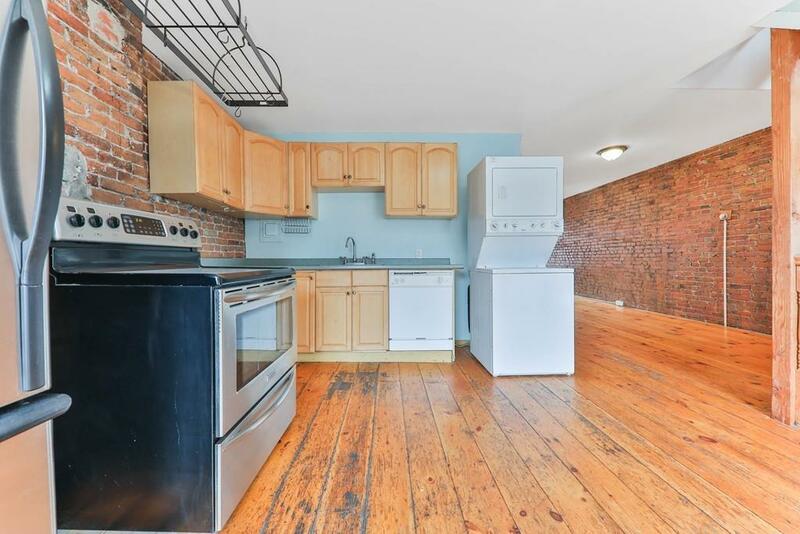 Character abounds in this bright & sunny space, with wide plank yellow knotty-pine hardwood floors and exposed brick throughout, extra large on-suite master bath, in unit laundry, great ceiling height. Mystic dog park across the street. Admiral's Hill, Mary Omalley Waterfront Park with Boston Skyline nearby with Charlestown views without the price tag. The Chelsea Yacht Club is right down the street for boating enthusiasts. 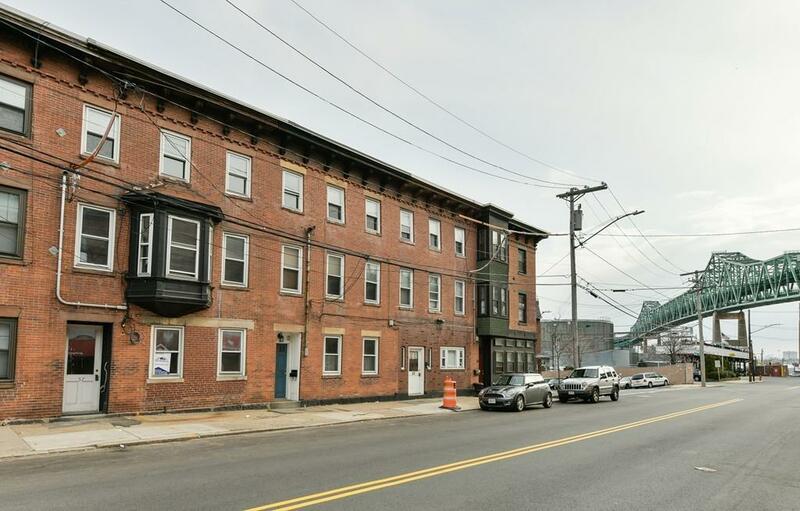 Ciao Pizza, Mystic Brewery and the New Winnisimmet Lounge are in the neighborhood, plus ma Convenient commuter location with access to the Boston and the silver line, commuter rail, Tobin Bridge, Logan Airport, Route 1 and Route 93. Reduce toll fare for residents. Residential tax exception up to 35% for owner occupier. Ready for your design ideas. Disclosures Slanted Floors. 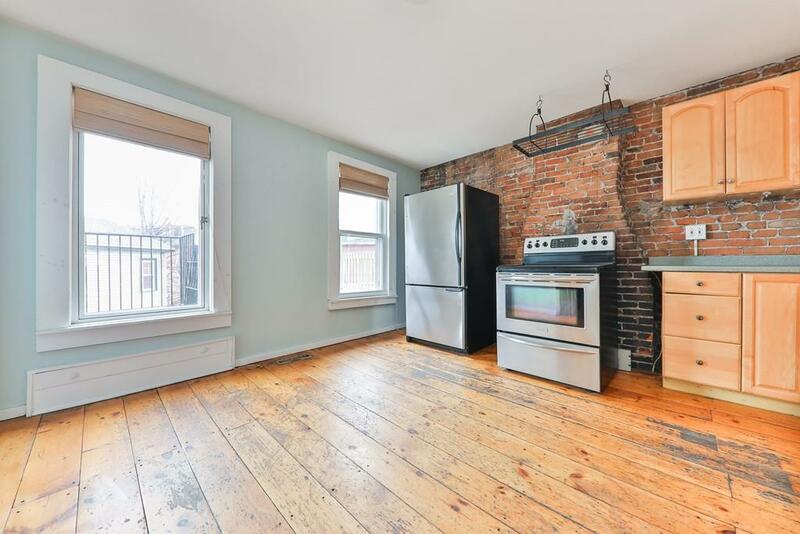 Property Has Settled Over 170 Years.Parking is Rented For $100 A Month in The Neighborhood And Can't Be Guaranteed As The Spaces Are Owned By Different Owners. Second Bedroom Has No Closet. Public Record Has The Condo Listed As A 1 Bed But Tenants Used As A Two Bed.